Jim and Greg celebrate the holidays "Sound Opinions style"…with a big dose of metal! They talk to founding members of the pioneering heavy metal band Slayer on the 30th anniversary of its debut album, Show No Mercy. 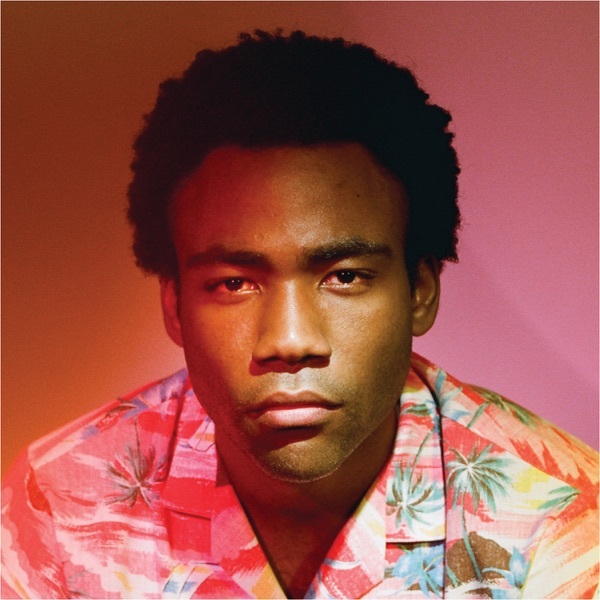 Plus, they review new albums from Norah Jones, Billie Joe Armstrong of Green Day and Childish Gambino. Late last week, pop superstar Beyoncé dropped what might be the biggest musical surprise of the year. Her latest album, Beyoncé, was put up for sale exclusively on iTunes without any publicity whatsoever. Word soon got out on social media, and just three days later, Queen Bey had already sold over 800,000 copies worldwide. Jim and Greg think the stunt was pretty savvy, but not everyone feels that way. Some independent record store owners, and even big-box retailer Target feel cheated by not having a chance to sell physical copies of the self-titled album. 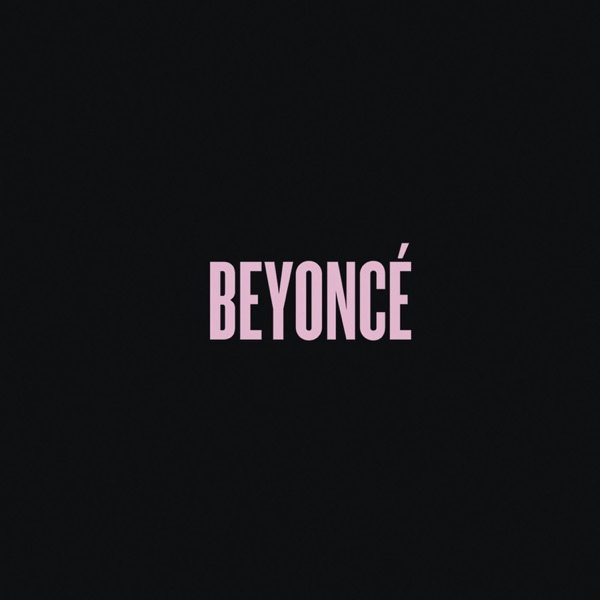 After all the hype surrounding the unconventional release of Beyoncé's fifth album, Beyoncé, Jim and Greg give the record a listen after its suprise midnight release. Greg appreciates the musical risks and thinks this album has some of Beyonce's best vocal work of her career. However in his eyes, she still struggles with authenticity. Jim agrees that Beyoncé has a hard time using her words to show us her true self. Is she the a self-empowered, Chimamanda Ngozi Adichie-citing feminist of "Flawless," or the domestic sexual creature of "Blow"? Jim admits that, sure, she can be all of them at once, but unfortunately, neither guise has anything much compelling to say. All in all, this earns Beyoncé a double Burn It. When a jazz chanteuse teams up with a pop punk rocker, what type of music do they make? Folk country, of course! 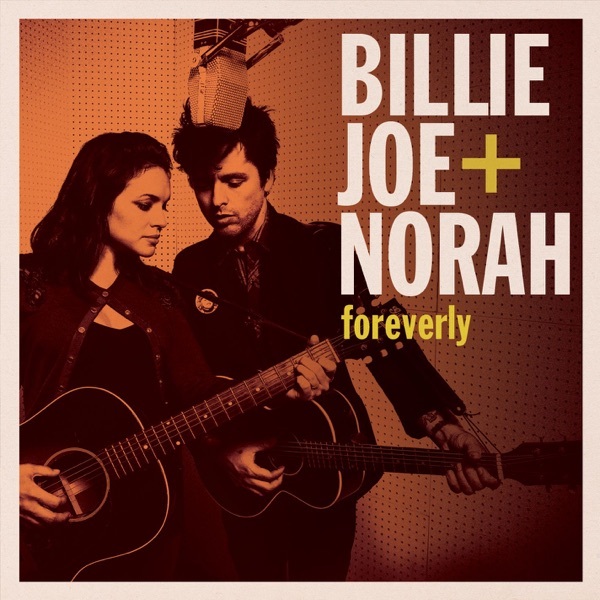 That's the story behind Foreverly, the surprising new collaboration between Green Day frontman Billie Joe Armstrong and coffeehouse crooner Norah Jones. The record is a track-for-track reimagining of the Everly Brothers' 1958 album Songs Our Daddy Taught Us, a collection of country standards that Don and Phil Everly learned from their father. Greg admires the attempt to pass this music on to the next generation, and appreciates how Jones' vocals introduce a new tension to tracks like "Long Time Gone" and "I'm Here to Get My Baby Out of Jail." But, he doubts that we‘d care about this record had it not been made by a couple of superstars. It’s a Trash It. Jim agrees, deeming the album an“abject failure.”For starters, he wishes they would have picked a better Everly Brothers album to recreate. But, it's Armstrong's harsh vocals, completely unsuited for the Everlys' careful harmonies, that really earn Foreverly a Trash It.